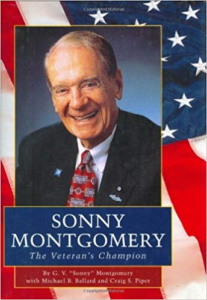 The Montgomery Institute (TMI) celebrates the exceptional leadership legacy of the late Congressman G. V. "Sonny" Montgomery and continues to build on his lifetime of work to upbuild people and places in the region around his hometown of Meridian, MS. Read more. 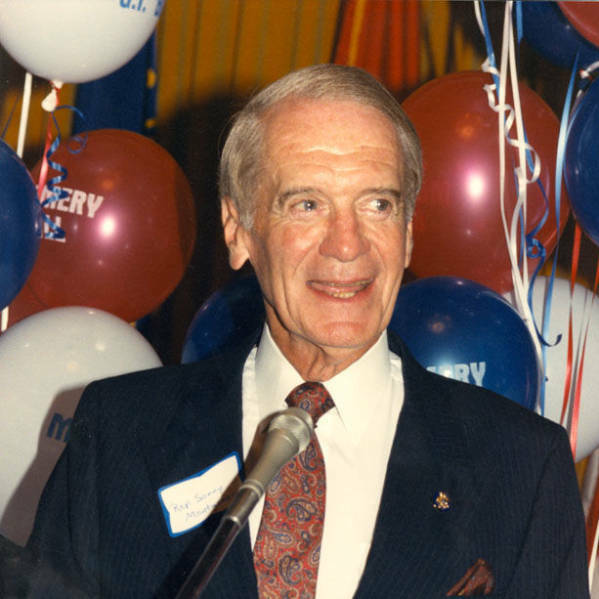 TMI was organized as a Mississippi non-profit corporation on September 20, 2000, as a project of The Riley Foundation. 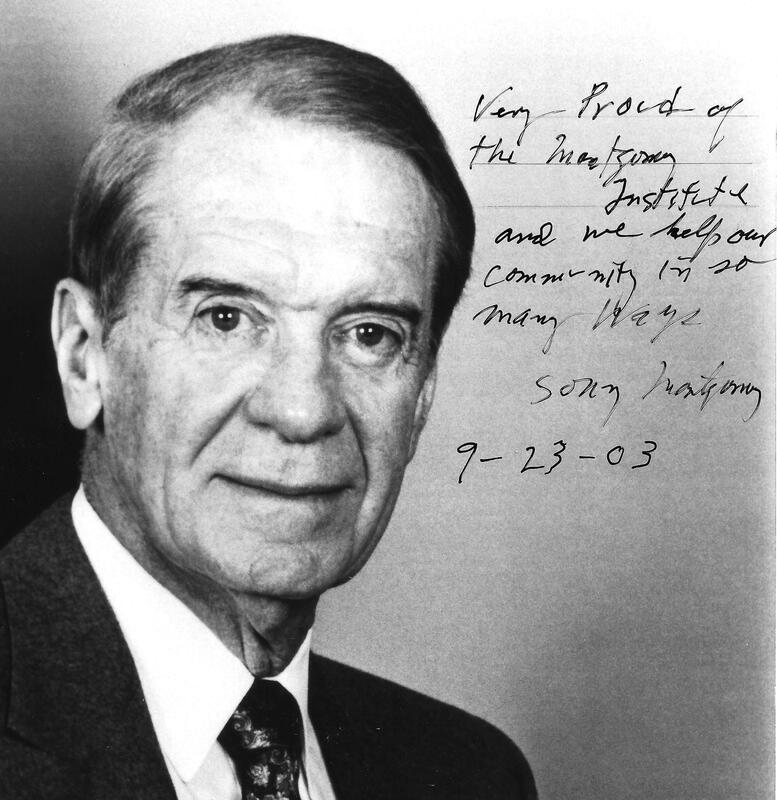 Additional support was provided by The Phil Hardin Foundation. 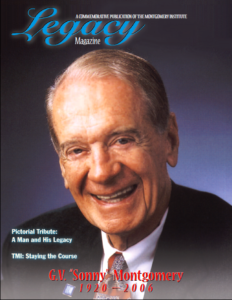 IRS provided a final determination letter designating TMI as a 501(c)(3) public charity on May 31, 2006. Read more. 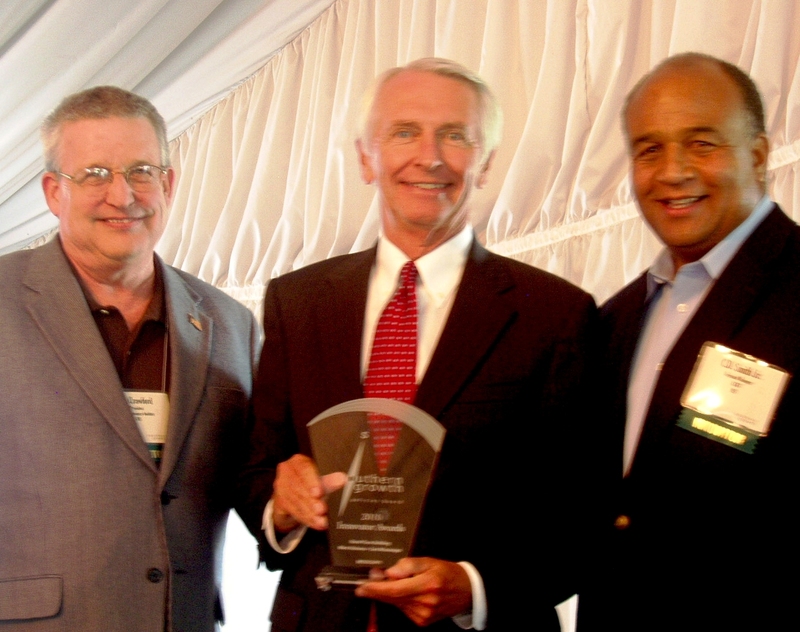 Kentucky Governor Steve Beshear presents TMI President Bill Crawford and Chairman C. D. Smith with the 2010 Innovator Award. TMI pursues innovation and resources to upbuild people and places in our region. 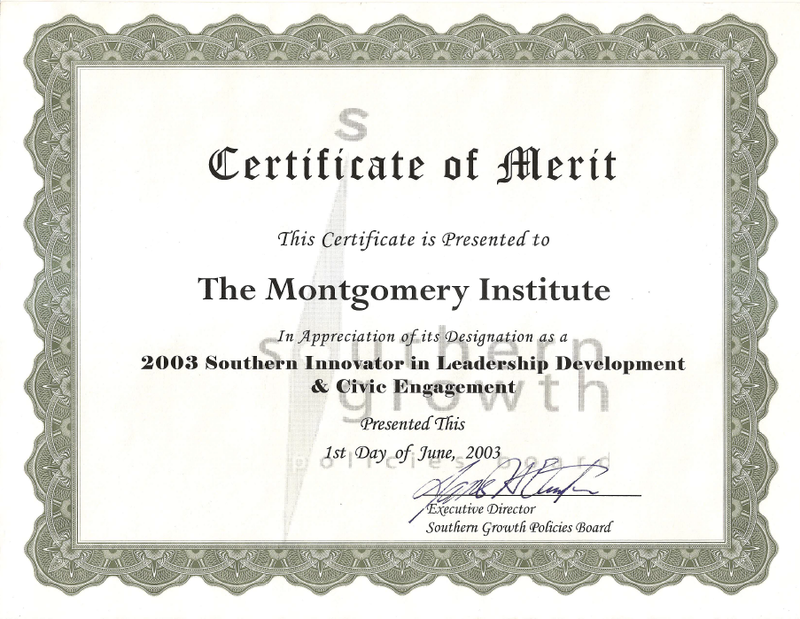 Twice – in 2003 and 2010 – the 13-state Southern Growth Policies Board presented TMI its “Innovator Award” in recognition of innovative approaches to leadership development and place building. 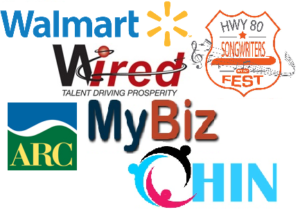 With our partners, TMI has attracted over $36 million in resources to support innovative projects in the region. Most funds go to partner institutions to provide educational, workforce, entrepreneurial, leadership, lifestyle, and place building services. Read more. 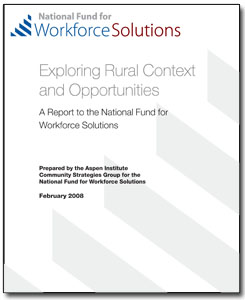 TMI was among the “effective rural workforce partnerships” the Aspen Institute studied in 2008 for the National Fund for Workforce Solutions. TMI adapts to available opportunities, resources, and area needs, but always within the guidance set forth in our creation documents and mission statement. As a small rural institute with limited funding, this “adaptive” approach is the only practical approach for TMI to sustain our program of work. Read more. 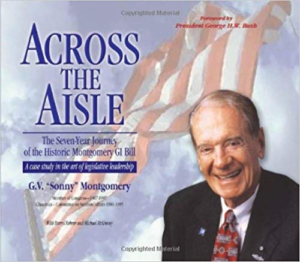 TMI programs run the gamut from major federal grants to local volunteer activities. To learn more about our current and past programs click here.